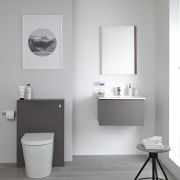 The Hudson Reed Avola 500mm x 235mm WC unit is perfect for adding a touch of contemporary style to your bathroom or en-suite. 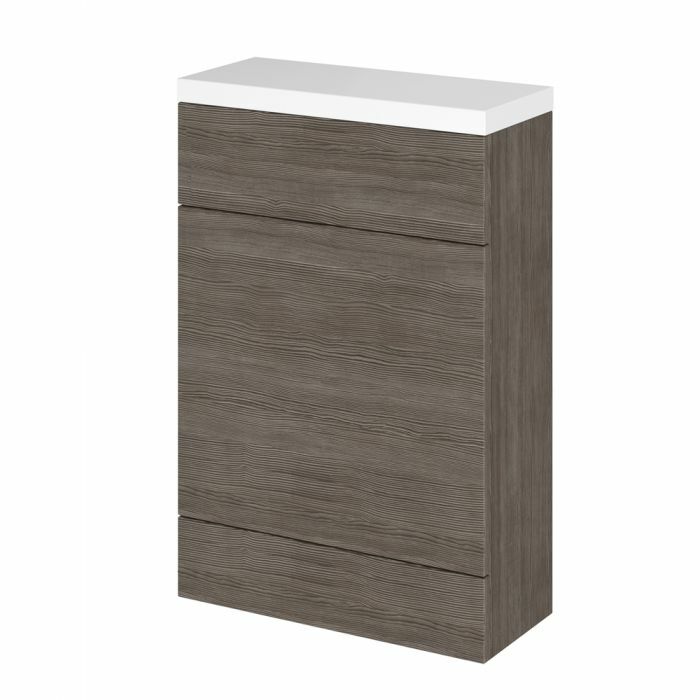 Featuring clean lines and a grey brown finish, this WC unit is supplied rigid to reduce installation time. 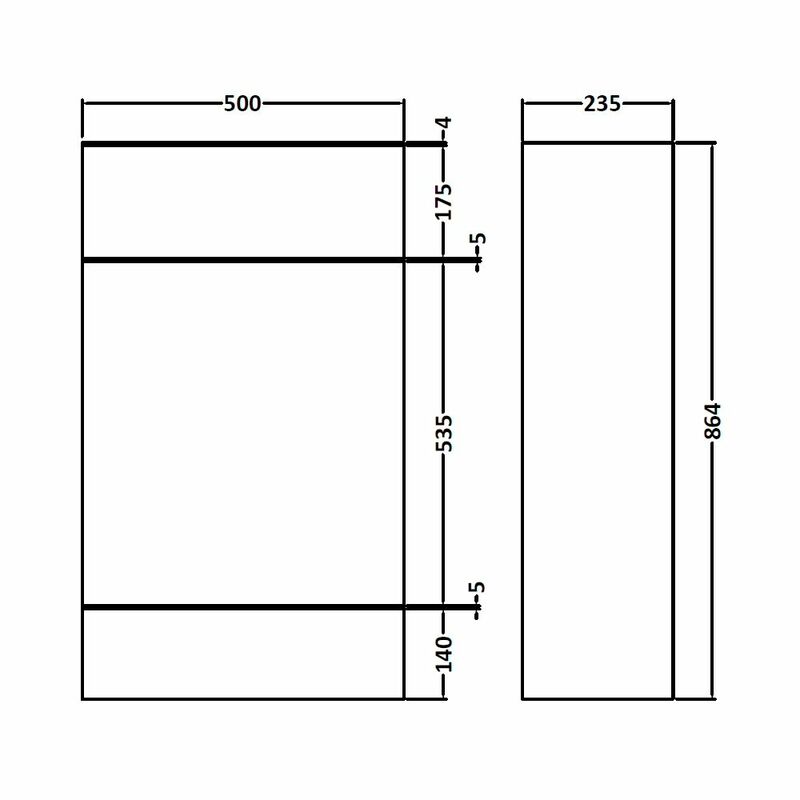 It has been designed for use with a back to wall toilet and concealed cistern. The unit hides the cistern and pipework ensuring a neater finish. Please note: a back to wall toilet and concealed cistern are not supplied.